The title of this little eBook makes a big promise—but it should come as no surprise. After all, Jesus asked his followers to have faith, hope, and charity. But sometimes, life’s problems seem so hard that it isn’t easy to have hope. That’s why cultivating hope is essential to Christian faith. 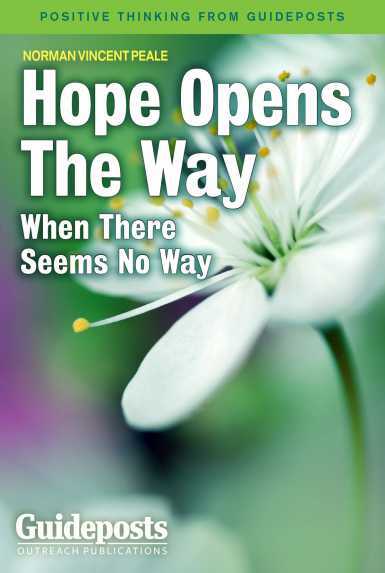 And in this FREE eBook, you’ll find spiritual direction based in Scripture to help you pull yourself out of depression and to find the hope in your heart.